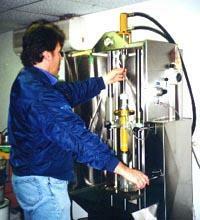 Importers of Bilstein products from Germany for cars, 4WDs, utes & vans. All Bilstein products are imported by Sydney Shocks and available through 4WD World, Car Scene, Light Commercial World and Motorsport World outlets, Australia-wide. 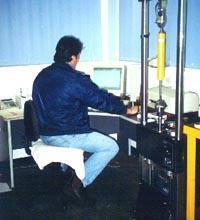 Sydney Shocks carry a wide product range of Bilsteins to suit all popular vehicles. 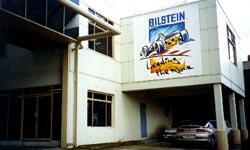 Bilsteins will improve vehicle handling and comfort and have a comprehensive warranty. They are ideal for everything from family cars to commercially-used four wheel drives. 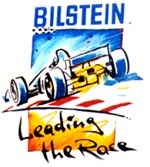 Bilsteins combine motorsport expertise with Mercedes-Benz durability.